My son, Israel, is one year and a month old as of February 13th, 2019. Motherhood has been an amazing experience full of a lot of love, laughs, and tears. During this journey, my body has also been undergoing its own. I hear all the time, “You don’t look like you had a baby” or “You lost all your baby weight so fast!” These are the sweetest compliments, but my body does NOT completely look like it did before my pregnancy. Although I am back to my pre-pregnancy size and weight, my stomach is not as flat as it once was. Overall, my body is more curvy than before (I am NOT complaining about that! ), and I do find it more difficult to maintain my physique. I’m not sure if this dilemma is due hormonal and physiological changes following birth or simply difficulty with managing to find the time to exercise and commit to a healthy lifestyle in this new chapter called motherhood. But I thought I’d share what I did to lose my baby weight and what I am currently doing now to maintain my size and weight. I gained about 40 pounds during my pregnancy- which is within the healthy range for my body type and weight. On average, doctors anticipate women gaining 25 to 40 pounds during pregnancy. However, if you are considered underweight or overweight, these weights may vary so talk to your doctor about your anticipated weight gain if you fall in one of these areas. Fortunately, immediately after birth, I lost about 10 pounds, considering Israel weighed 8 pounds and losing the placenta and amniotic fluid is about another 2 pounds. Over the next few days, I estimate that I lost another 5 pounds from losing all the extra water I was retaining that comes along with pregnancy. I wish I could tell you that extra 25 pounds fell off overnight, and I did not look 6 months pregnancy during this time but that wouldn’t be the ugly truth about postpartum. So after the first week of Israel being born, I had 25 pounds to lose, which does not seem like a lot, but here is a visual. In the picture below, Israel weighs a little over 20 pounds. Now, imagine Israel is holding a 5 lb. dumbbel (that’s how much I had to lose). Compared to my normal size and weight, I felt like I was carrying around a lot of extra weight on my frame. During this time, I felt extremely unattractive and did not even want to take pictures, because I was uncomfortable with the way I looked. But losing weight, in general, is a process. It does not happen over night, even though we all wish it did. Even now, I wish I could eat a salad instead of a Chic-Fil-A sandwich then wake up the next day and be 5 pounds lighter. But don’t we all? My body needed to heal from delivery and adjust to nursing while being sleep-deprived and physically exhausted. So for the first two weeks, I barely did anything physical. I ate, I nursed, I laid around, and mostly relaxed with my newborn baby. After two weeks, I started doing some research about postpartum weight loss and on exercises I could start doing after birth. Luckily, thanks to Pinterest, I found this super helpful chart. After the first two weeks, I finally felt comfortable enough to walk over a block so we started taking afternoon stroller walks (~two or three miles). I also started doing my Kegel exercises and would do some light abdominal exercises, like hip thrusts. Your abdominal muscles are stretched after birth, making it very difficult to do a lot of core exercises. Some people even develop diastasis recti or diastasis recti abdominis following birth, where there is a bulge between that separates your abdominal muscles. This condition is more likely if you had a large baby or multiple babies carried to term or if you had a baby at a later age (talk to your doctor if you think you have this). These are Israel’s newborns. We took them about 2 weeks after he was born. I continued walking, doing Kegels, and some abdominal work until my 6-week visit with my OB/GYN. She checked how my body was doing and noticed that I was still not fully healed. She recommended that I take it slow for the next two weeks before starting more vigorous exercise. So at two months postpartum, I started incorporating some light weights and a little bit more intense cardio while at the gym. Over the next 2 months, I dropped 3 pants sizes. It’s estimated that each week postpartum you’ll lose 1 to 2 pounds of your baby weight. By 5 months, I was back in a 4 and doing cardio three times a week and weights twice a week. I also started doing HIIT workouts around this time but still found a lot of the core exercises to be a lot more difficult than before having Izzy. Here’s at 5 months – our first beach trip. I was 128 pounds, which was a little less than I weighed before my pregnancy. I was working out more and busy with school and work while still nursing and pumping. I was too thin everywhere except around my mom pooch (my lovely squishy stomach). For some people, you may lose more weight and weigh less than your weight before your baby, especially if you are nursing and not taking in enough calories. Nursing does burn anywhere from 200 to 500 calories a day so try to eat enough to maintain your milk supply! At six months, after starting to work full-time, I weaned Israel completely off of breastmilk and switched to strictly to formula. Before we were supplementing with formula when it was necessary, but Izzy mostly drank breastmilk up until 6 months. At 8 months, I started noticing that my body could handle a lot more physically and was stronger than ever before. I suddenly had defined biceps- which I never had before even though I lifted weights. Constantly, picking up a 20-pound baby and carseat will do that! But I had gain about 5 pounds back after stopping nursing so I was happily back at my pre-pregnancy weight. This process has definitely been a journey for me, and as I mentioned, I do not look like I did before having my son. I am a bit curvy, but I have grown to love the way I look now. I feel more maternal with these extra curves! As for my diet to lose weight postpartum, I never really changed it that much compared to what I ate before being pregnant. 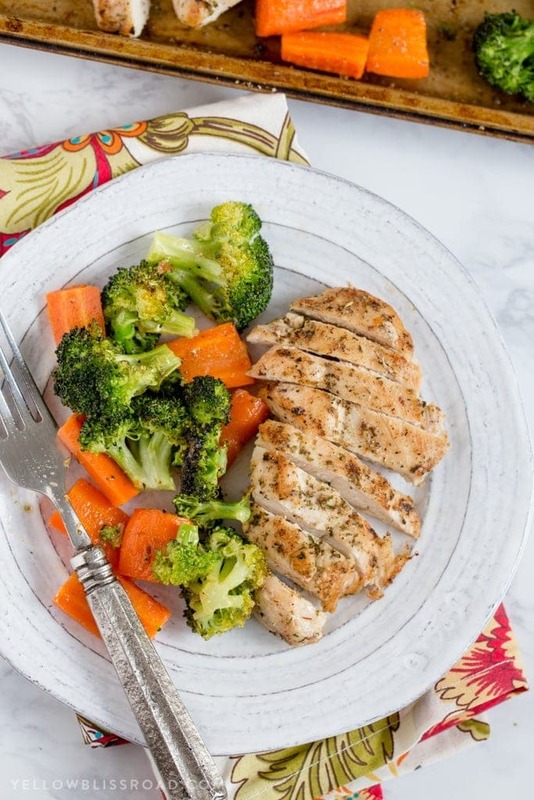 I have always had a semi-healthy diet, which consists of mostly healthy well-balanced meals. I hardly overeat or have too many fried foods or sweets. If anything, I switched back to my normal diet before having the baby. During my pregnancy, I indulge myself a little bit- nothing crazy. I mostly ate the recommended extra amount of calories for each trimester (300 for first, 400 for second, and 500 for third). I also tried to stay active during my pregnancy by walking a lot and lifting light weights. I worked as server and bartender so I was constantly moving, which helped shed any extra calories I was eating. I think my biggest advice for managing weight loss after pregnancy is to do so retroactively by watching your weight gain (a.k.a. not eating whatever you want all the time) and try to do some moderate exercise during your pregnancy. Another big factor that helped me lose weight was breastfeeding (can you believe that you burn up to 500 calories a day nursing!?). The greatest advice I can give is to be patient with yourself and realize that the same way your body grew a human for 9 to 10 months that it needs adequate time to recover. A body of research suggests that your body needs almost two years after a pregnancy for your abdominal muscles to heal and adjust back to your pre-pregnancy state, not factoring in, if you had another child within these two years or if you had multiples. There’s no postpartum weight-loss now solution. Every mother’s body is different, and yes, genetics and other health factors play a role in your postpartum journey. Learn to be patient with yourself and realize that this process takes time. And it’s okay if you never fully lose that baby weight! I like my extra curves! I currently try to work out at least 4 times a week. I do at least 2 or 3 HIIT work outs a week and rotate the other days with strictly cardio. Once a week, I like to do yoga for balance! 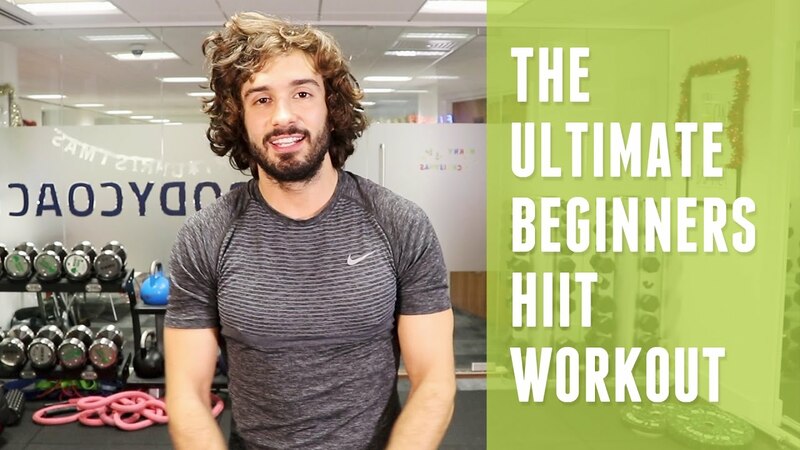 Did I mention I am obsessed with HIIT workouts? 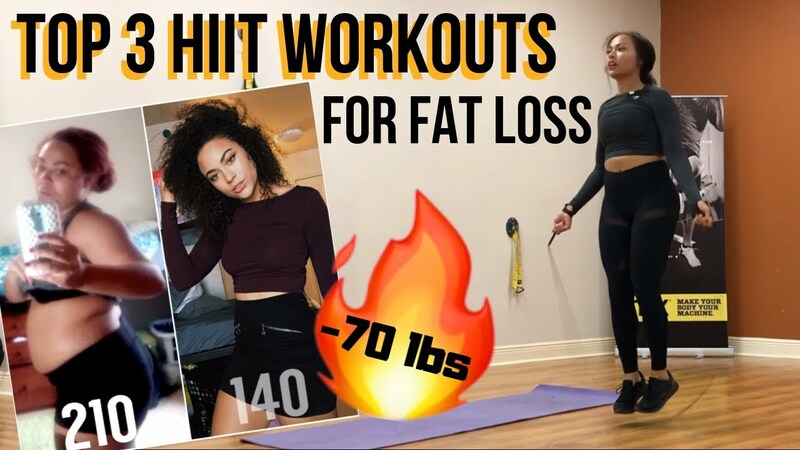 (Below I posted my favorite HIIT workout Youtube channels).I also really enjoy doing cardio, mostly running and climbing on the stair master at the gym! 10 minutes of cardio to get the heart pumping – I went up from level 7 to level 10 during this time. I try to do this in less than 12 minutes and take a 30 second rest in between. The x’s 4 is how many rounds I do of the HIIT circuit. Some of my favorite work out Youtubers who have amazing HIIT workouts are the Body Coach and a local, Kristen Calfee. These tips are just my own personal experience; I am not a dietitian or health coach by any means and hardly a fitness blogger! Some women even see a physical therapist after pregnany and find it helpful! I hope you can learn just to trust the process and be patient with yourself. 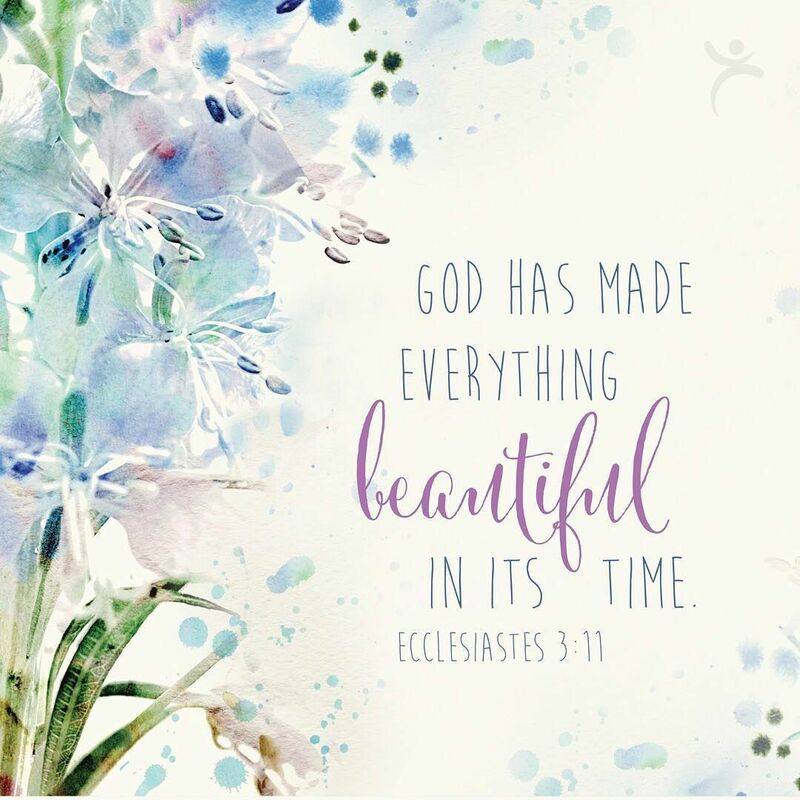 I try to remember the scripture, Ecclesiastes 3:11, and that good things come to those who are patient! Do you have any favorite postpartum workouts you’d like to share? How are you handling your postpartum weight loss journey?